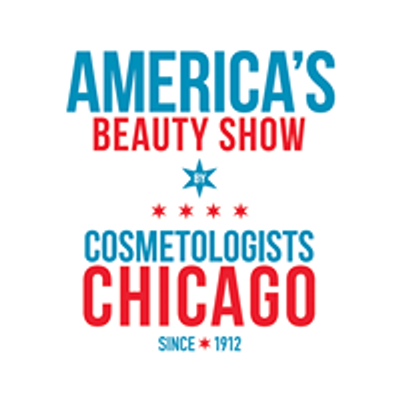 Join us for exclusive education in the all new & FREE* Teknik Center on Sunday, March 31st during America's Beauty Show Weekend. Enjoy FREE sessions featuring top manufacturer colorists, cutters and social media influencers! *Beth Minardi's presentation is not a free session. Buy tickets starting at $79 --> bit.ly/ABS-2019.